We like to say that if there is something to support ABE instruction that hasn’t been created yet, MN ABE will make it happen! Continuing the amazing history of homegrown Minnesota resources, the Minnesota Literacy Council and ATLAS have responded to requests for ABE CCRS videos with a project that will benefit all ABE teachers, no matter what level of ELA you may teach. 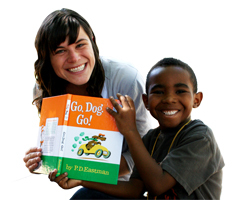 Purpose: An important reading skill that fluent readers possess is the ability to make predictions about the text. Predictions may be based on prior knowledge and experience around the topic, information from the unit content or established learning structure, or clues from the text itself, such as the title, subtitles, graphics, and/or highlighted key words. Purpose: K-W-L is an instructional strategy that helps guide learners through a reading text. This activity helps to activate prior knowledge, sets a purpose for reading, and helps learners to monitor their reading comprehension. 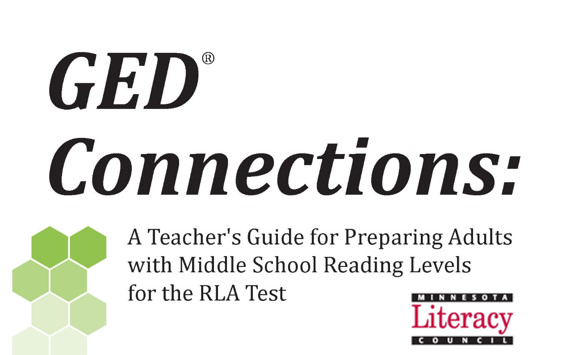 This blog post from Scholastic.com (http://www.scholastic.com/home/) contains excellent teacher practices and materials that can be adapted for improving reading comprehension at any level. The post includes printable PDFs of a teacher reading prompt booklet, bookmarks, for learners, and guided reading question cards that learners can use to interact with a reading text independently or in small groups. The reading prompts are written for a third grade reading level, which can easily be used with intermediate and advanced adult ESL learners.